Located in the Westfield Southcenter Mall in Tukwila. Visit BJ's Restaurant & Brewhouse at the Southcenter Mall in Tukwila for Award-Winning Beer, Amazing Food, and More! 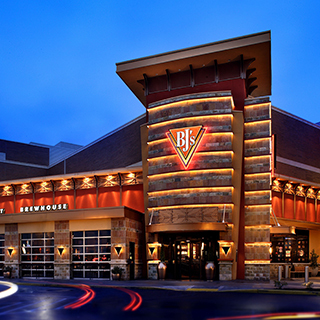 When you need a place to eat or grab a drink near the Southcenter Mall, BJ's Restaurant & Brewhouse is the place to go. We're glad to be part of the community in Tukwila--and we really mean that! Every year our team participates in and donates food for the Seattle Stairclimb, benefitting our local chapter of the Cystic Fibrosis Foundation. Come see the incredible food, award-winning beer, and friendly atmosphere that make BJ's Restaurant & Brewhouse special! 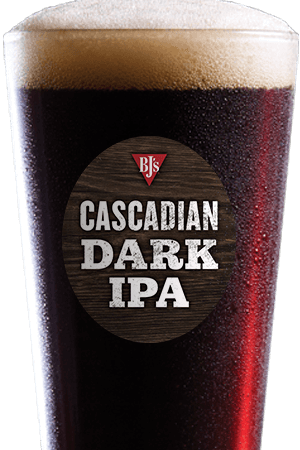 At BJ's Restaurant & Brewhouse in Tukwila, we know that good beer is important--especially here in the Pacific Northwest! 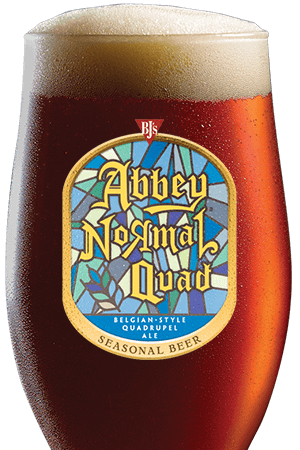 That's why we sell a variety of handcrafted beers that have won more than 160 awards over the years--and we also carry seasonal beers and local brews. Our Brewhouse Blonde® Kolsch delivers a light, refreshing, and smooth drinking experience, while our Tatonka® Stout is malty, full-bodied, complex, and intense. Hopheads will love the snappy hoppiness of our Hopstorm® IPA, while those looking for a smooth, malty everyday beer are sure to enjoy our Oasis® Amber. These are just a few of the many delicious beers--come try them all! We're also known for our amazing food here at BJ's Restaurant & Brewhouse at the Southcenter Mall--like our Signature Deep Dish Pizza! We started off as a pizza place, and over the years we've refined our recipe to offer the best combination of Chicago-style deep dish and California-style innovation. Try one of our delicious pizzas like BJ's Favorite pizza, California Supreme pizza, Great White pizza, or Vegetarian pizza, or make your own! Of course, we also have a number of other menu items, from Enlightened Entrees® to Handcrafted Burgers. Just don't forget to save room for dessert! Our world-famous Pizookie® comes in tantalizing varieties like White Chocolate Macadamia, Salted Caramel, and Triple Chocolate with Ghirardelli™. BJ's Restaurant & Brewhouse in Tukwila is a truly special place to go. We're located conveniently in the Southcenter Mall, so you can get your shopping done and then stop by for lunch or dinner! We're the best spot around to enjoy a handcrafted beer while cheering on our local teams, and we're also perfect for family dinners, business lunches, dates, and so much more! 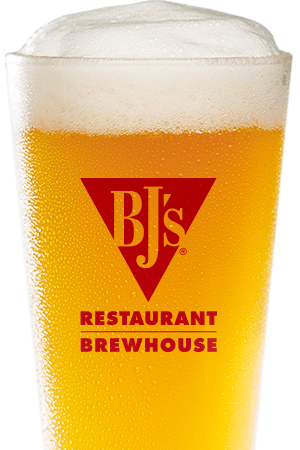 Come experience all that BJ's Restaurant & Brewhouse has to offer! We are the best spot around to enjoy a handcrafted beer while cheering on our local sports teams!